I’m pleased to announce filming has begun on new videos. After relocating back to my native New Jersey, I’ve visited several locations that provide beautiful outdoor scenery for the next series of videos. Filming occurred not only in New Jersey, but also on Cape Cod, MA. The Cape is one of my favorite locations, beautiful and inspirational. I find that these locations allow me to present to you my very best efforts. 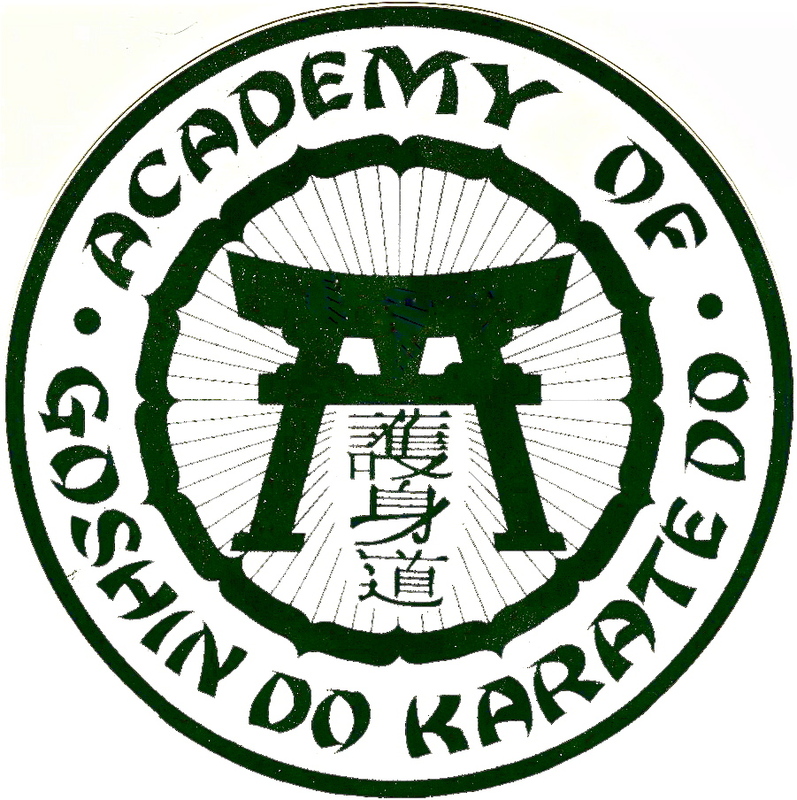 The plan is to complete the filming of all Goshin-Do Karate-Do Kata videos. 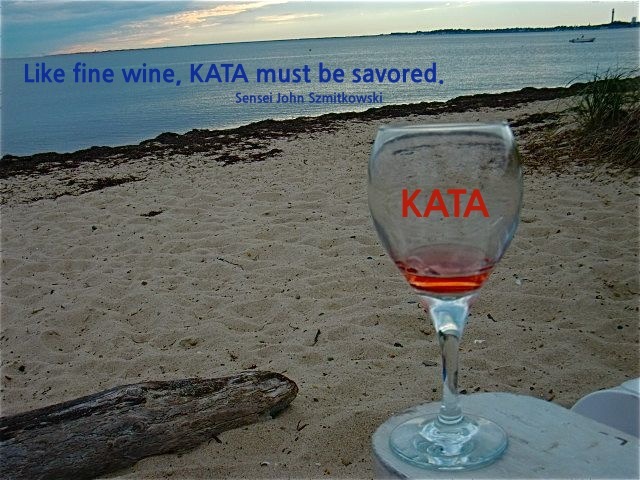 The entire catalogue of kata will then be complete. 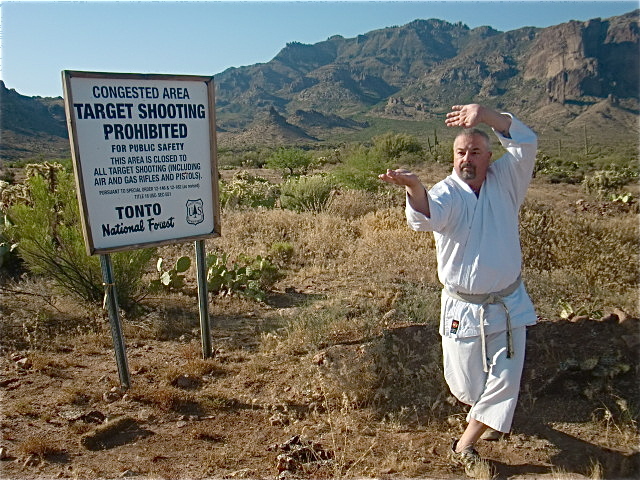 In addition, I hope to add a few more recreated (“lost”) kata of Hanshi Frank Van Lenten’s Goshin-Do Karate- Kyokai. 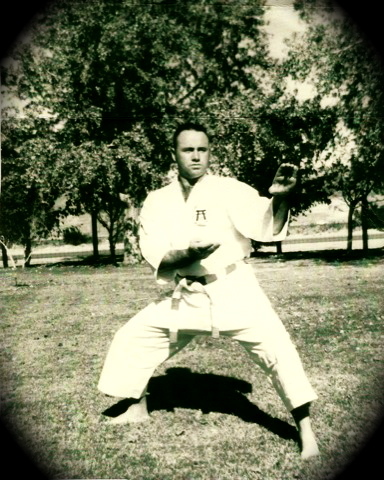 Using rare archival footage of Hanshi Van Lenten, I have been practicing a few of these lost kata, including, but not limited to his variation of the Kusanku kata, Kusanku Sai kata and another sai kata. 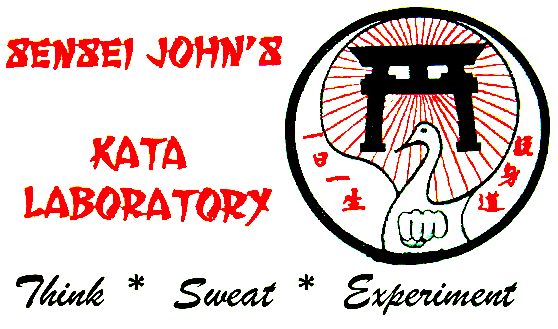 I’ll also begin preliminary filming of several more videos to augment my well-received “Kata Laboratory” project. 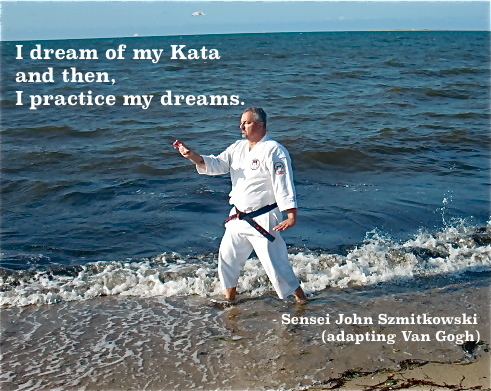 Who knows, I may even be able to film a second series in my “On The Road With Kata” video series. All-in-all, it should be a very productive few days at the Cape. Thanks for reading and I hope you enjoy this blog and our videos.